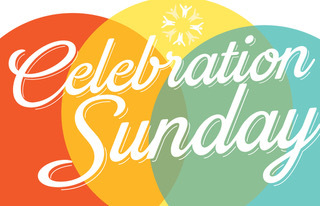 Please plan on joining us Sunday May 20th for RE CELEBRATION SUNDAY. This is a special day where we celebrate important milestones in the lives of our children and youth, while also recognizing our amazing RE volunteers. Hope you can join us for this annual celebration! 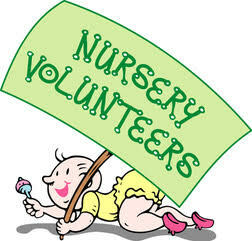 VOLUNTEERS NEEDED: May 20th we would like our nursery childcare providers (Nina, a lifelong UUFEC member and Abby, a dedicated teen staff member) to attend service so we can honor their dedication to the RE program while also celebrating their graduation from high school. This means we need volunteers to supervise the nursery during service. Contact Lisa Farley, DRE at dre@uufec.com if you are able to volunteer.